Below is a comprehensive list of hotels in The Temple Church. 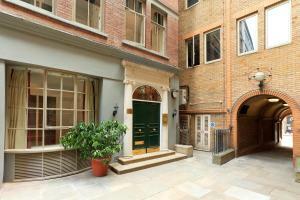 Use the sort links to refine your search or to find featured accommodation in The Temple Church. Many of our hotels in The Temple Church feature no booking fees and best price guarantee when booked through the Pictures of England website. To list your hotel in The Temple Church, click here. 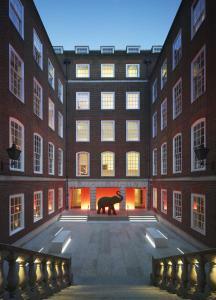 St Dunstan's Court Apartments is set in London, 600 metres from Somerset House. Theatre Royal Drury Lane is 700 metres from the property. 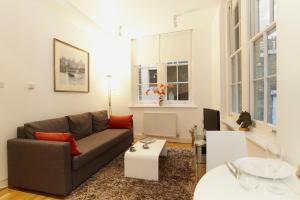 Free WiFi is..
Fetter Lane Apartment is set in London, 700 metres from Somerset House. Lyceum Theatre is 800 metres away. Free WiFi is provided . 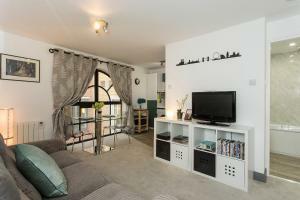 All units have a d..
SACO St Pauls - Red Lion Court offers accommodation in London. Somerset House is 700 metres away. 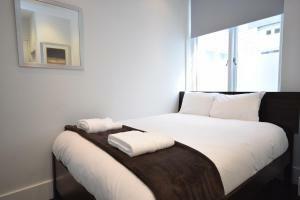 All units feature a seating area with a flat-screen..
Based in the heart of London and just 350 meters from London Blackfriars Underground Station, Premier Inn London Blackfriars features contemporary acc.. 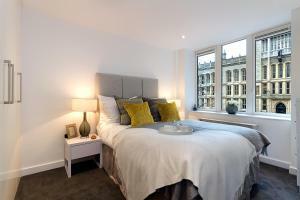 Valet Apartments Fleet Street offers accommodation in London. 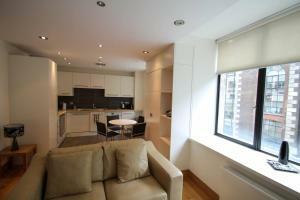 The unit is 900 metres from Somerset House. Free WiFi is featured throughout the propert.. Located in central London just 4 minutes’ walk from London Blackfriars Tube Station, Apple Apartments St Pauls feature stylish, self-catering accomm.. 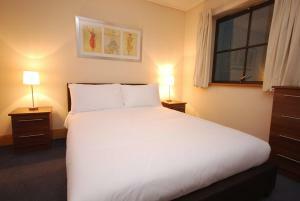 Valet Apartments Printers Inn Court offers accommodation in London. Lyceum Theatre is 800 metres away. Free WiFi is provided throughout the property. .. 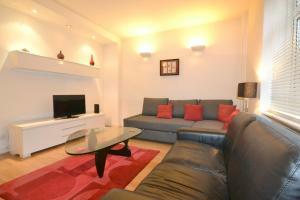 Featuring free WiFi, Ricky Apartments - Chancery Lane offers accommodation in London. 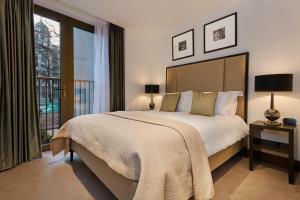 Somerset House is 700 metres from the property. 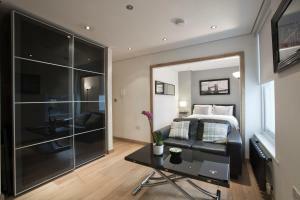 The accommodati..
Roomspace Serviced Apartments - Sterling House is a self-catering accommodation located in London. 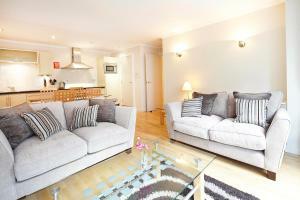 The property is 900 metres from Lyceum Theatre and .. Situated in the heart of central London, Private Apartments - The Strand - Covent Garden offers fully-furnished apartment accommodations. West End the..